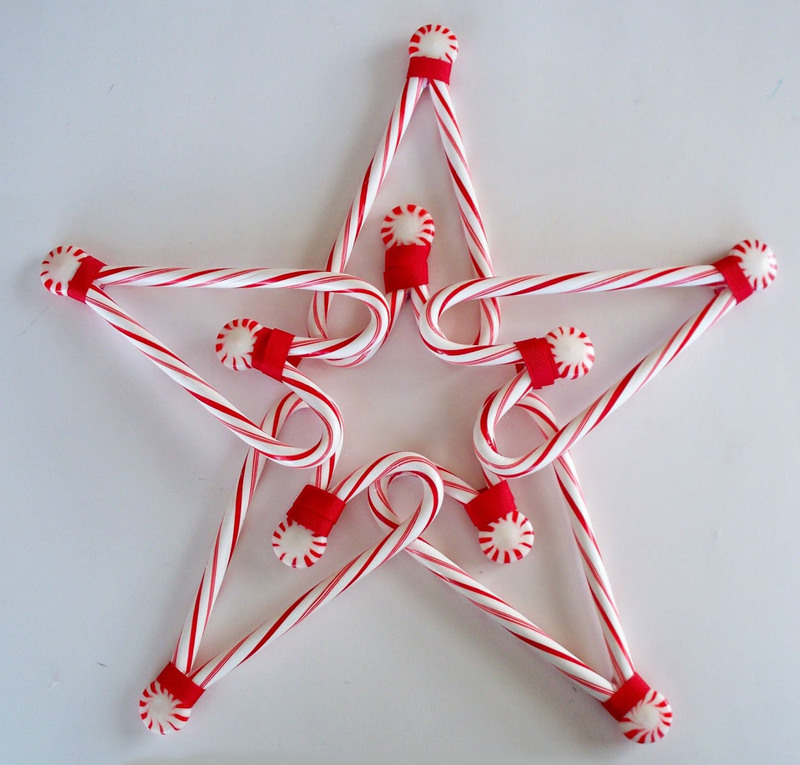 Hot glue wrapped candy canes to match the pattern of the star shown in the picture. 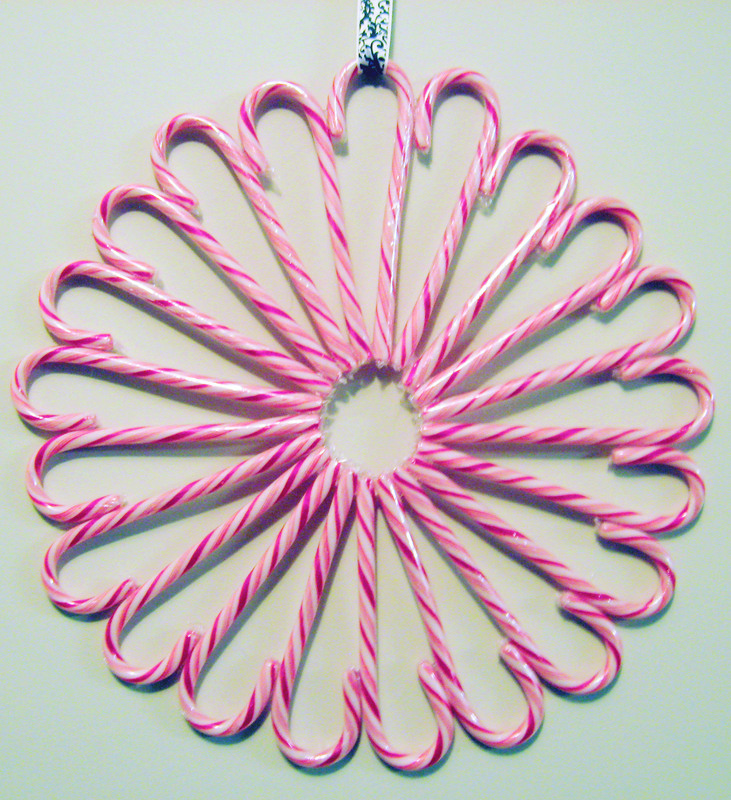 Hot glue candy cane stars to each joint and add ribbon. These make nice gifts and look great hanging in a window around Christmas time. This is a basic pattern – keep adding and make it larger or try a different pattern – this is like making a snowflake cut out – the possibilities are endless. 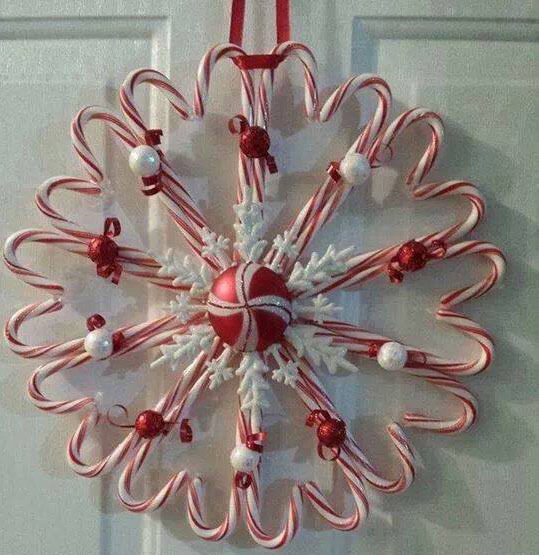 This entry was posted in Crafts ~ DIY ~ Projects, ~Christmas and tagged burst, candy, cane, peppermint, ribbon, star, window, x-mas, xmas, ~Christmas. Bookmark the permalink. I love the star tree topper and plan to make it! I am glad you like it – I hope you have fun making it!